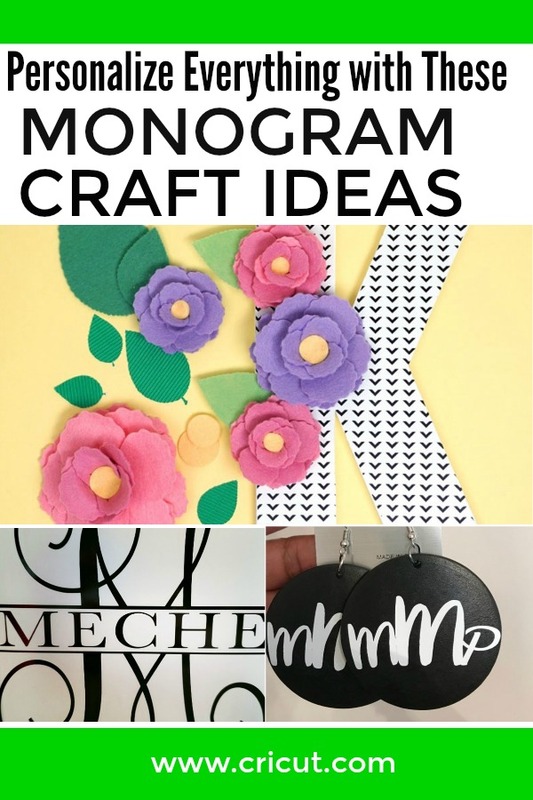 Monograms are a simple yet elegant way to personalize your crafts. 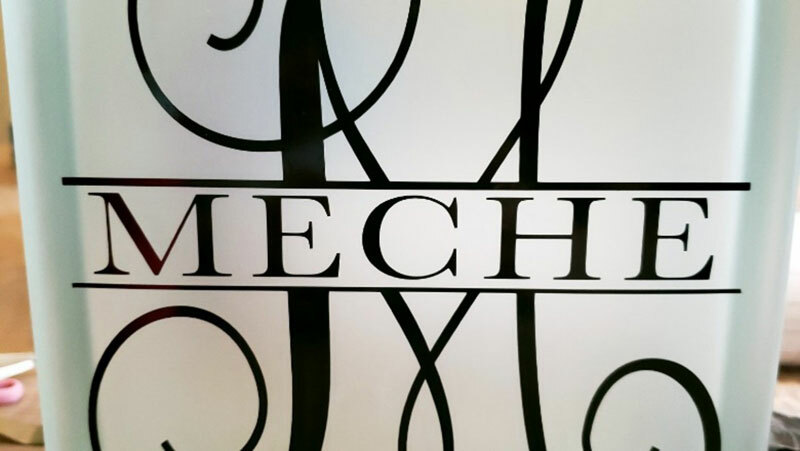 Usually, it's created by taking any or all of the initials in your full name and adding design elements to make a beautiful image. 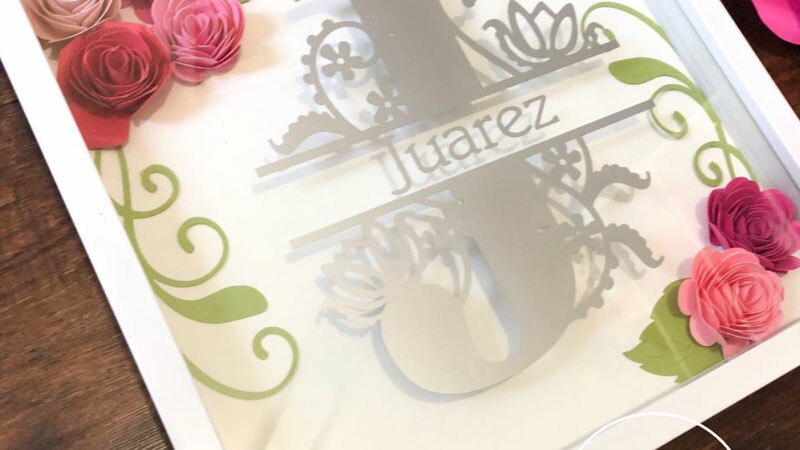 You can see some great examples here from our Cricut Community members. Need an easy idea for a wedding or neighbor gift? 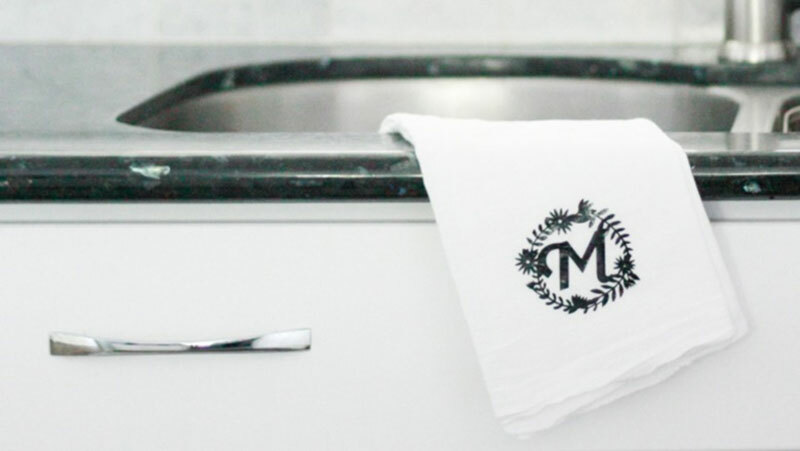 Use Amber's design to make them a set of monogrammed tea towels. You can dress up the wall in your entryway (or any room, really) with a floral monogram letter like the one Heidi made. 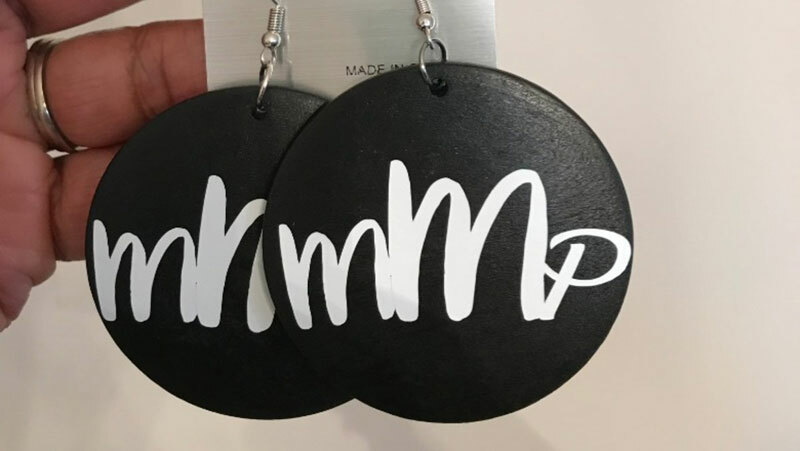 I wouldn't have thought to put a monogram on earrings like Chandra did, but they look great! If you've never gone shopping for craft supplies at a dollar store, you're missing out. 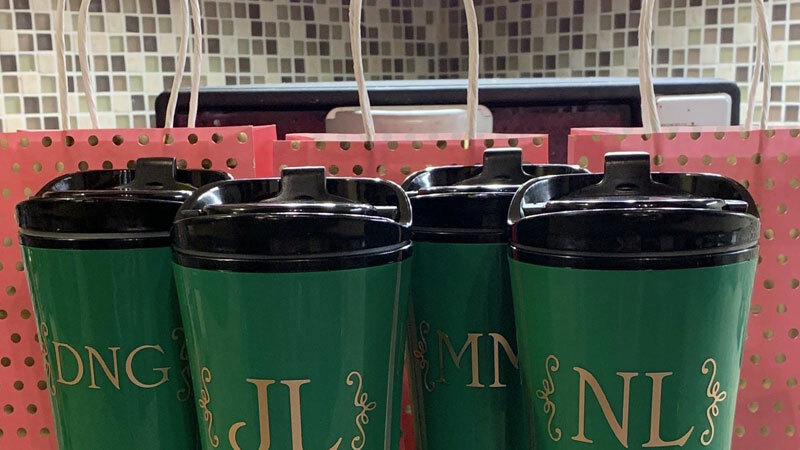 There are some pretty good blanks and materials, like this tumbler that Jacqueline personalized. Pondering your next shirt design? 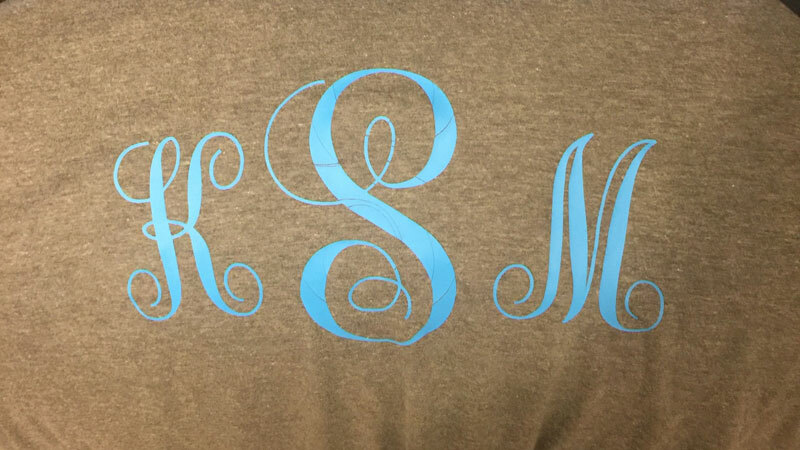 Grab your iron-on and make a monogram shirt like Ashlee created. 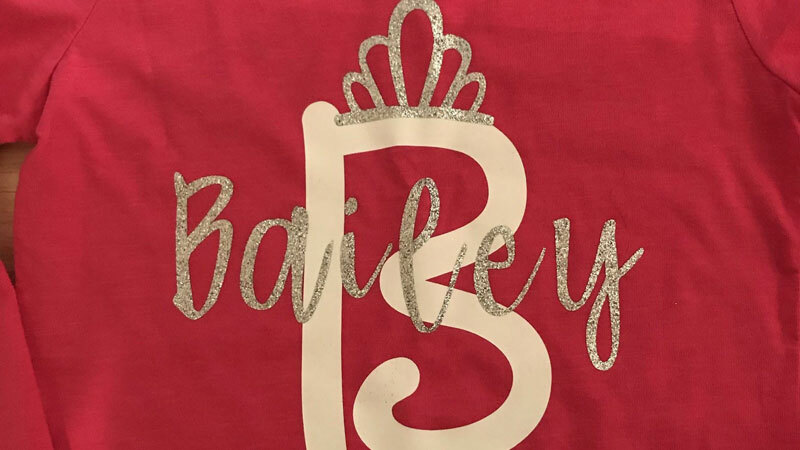 Adorn the first initial of a child's name with glitter vinyled letters and a tiara. I love the way that Kimberly put them all together. 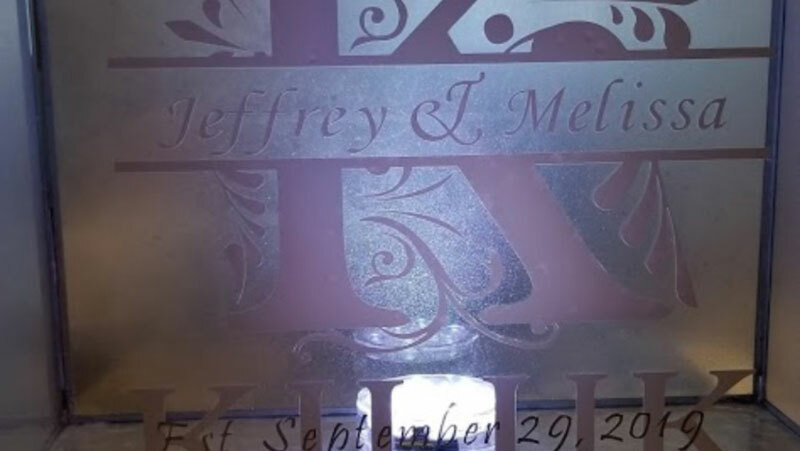 Create a wedding card box for the happy couple to use at their wedding by using their names and the initial of their last name like Melissa designed. Yesi personalized this shadow box with a large monogram on the glass. 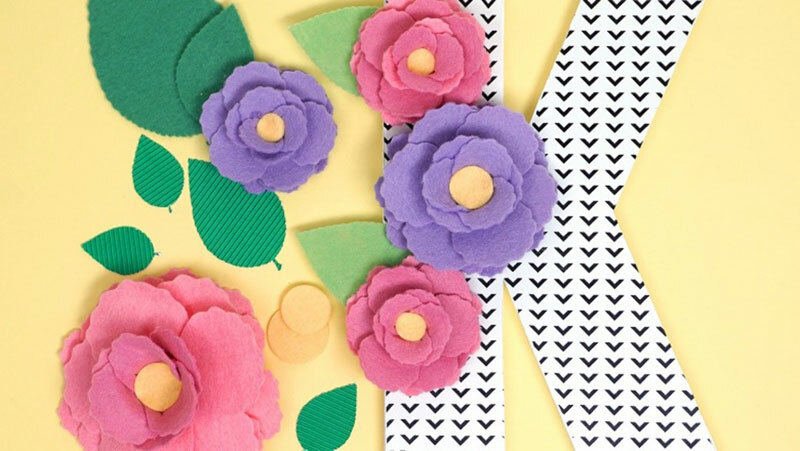 I really like the way she arranged her paper flowers in the corners. Another decorative craft that I have been seeing a lot of are these frosted glass blocks. Sarah added a bow and some lights to finish it off. 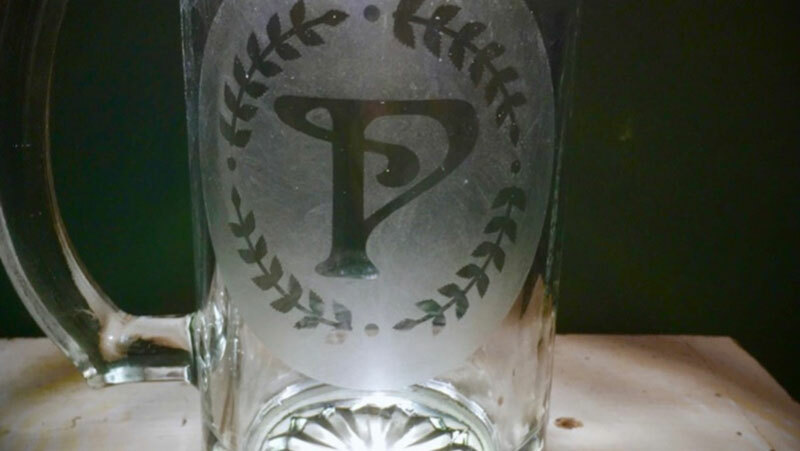 Etching glass is a good way to make sure that your designs never come off in the dishwasher or elsewhere. Follow Joanne's lead in adding your initial, then etching away according to the cream's directions. Cricut Community Favorites of the Moment: Fall Decor!